Welcome to Villa Heights as the entire area is being gentrified. 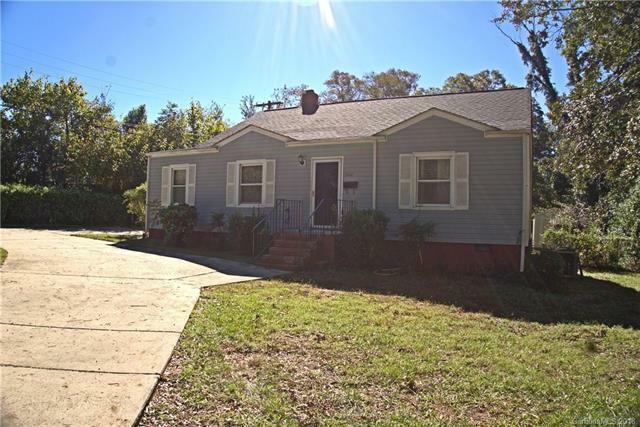 Here is the perfect opportunity to purchase this 4bed 1bath rancher that will allow for instant equity. Neighboring homes are listed & have recently sold in the 700s & higher. The location of this home is the biggest sale point with this home being on one of the most desirable streets in Villa Heights. 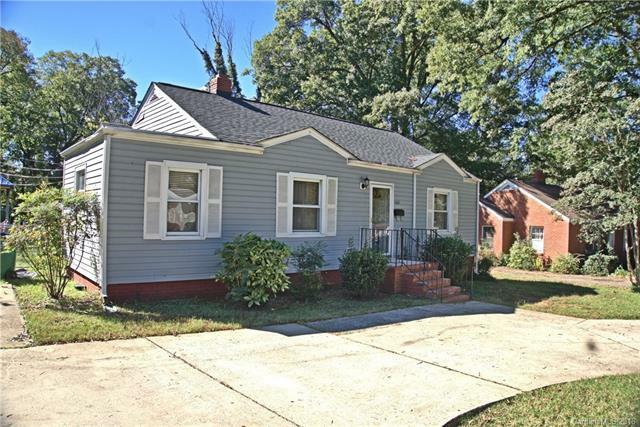 Minutes from Uptown, Plaza Midwood, & Noda. Its convenience for transportation sets apart being walking distance to the Light Rail station, & with the abundance of local parks surrounding this home enjoying the outdoors festivities will never get old. This home sits on about .36 acres that features a lovely flat fenced in back yard. 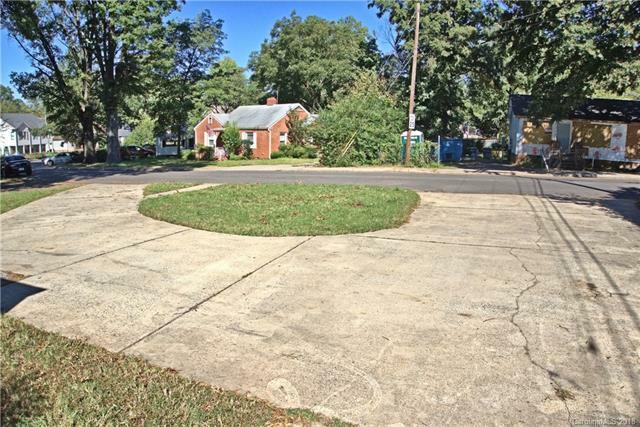 Lots like these are rarity to find & to add the home features a wrap around driveway that allows for plenty of parking with addition to the street parking as well. 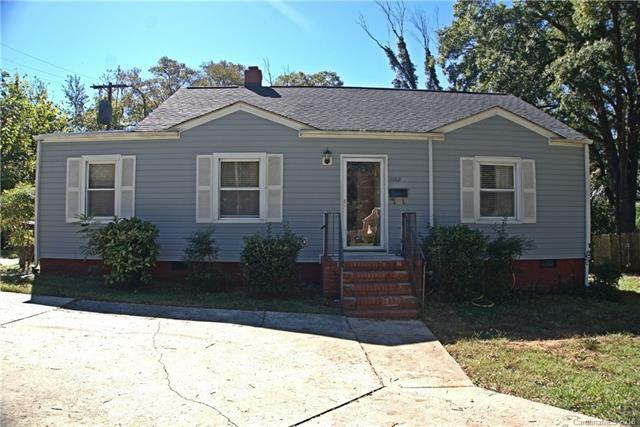 Roof only a few years old & has updated plumbing and electrical wiring throughout the home. Purchase now while still affordable!! Offered by Fitts Realty. Copyright 2019 Carolina Multiple Listing Services. All rights reserved.